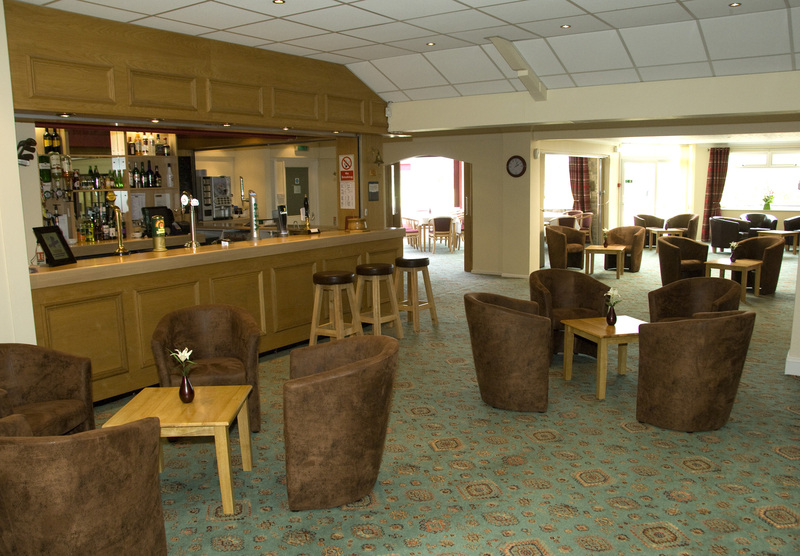 The Clubhouse and Conservatory here at Melton Mowbray Golf Club is an excellent venue for meetings, private functions, small intimate weddings, receptions, wakes, etc. with stunning views across the golf course visible from the dining area. 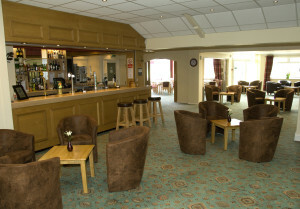 Our clubhouse is comfortable and welcoming, along with our pleasant and friendly staff. Our patio area is a suntrap and a lovely place to sit and enjoy a drink in the sunshine, look out at the course and watch members and visitors teeing off from the first tee. For your disco, dance or kayleigh, our portable dance floor is easily assembled and available for all your needs. The Bar & Catering Team will be happy to help you with your menu and any other catering requirements you may have for your function. Our Bar/Restaurant is open for food and drinks throughout the day and everyone is welcome. We are also open for Sunday lunches from 12 pm and to book just ring 01664 562118 (Option 2 or 5). For more information on our venue hire please contact Sue, Helen or Lesley on 01664 562118 (Option 2) We will be very pleased to help you and answer your queries.